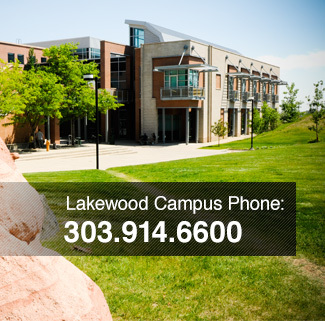 View the RRCC Arvada Campus directory here. All location hours are subject to change; please call to confirm. Please see rrcc.edu/assessment for dates of extended hours for Academic Testing. About RRCC: Compared to community colleges in Denver and surrounding areas, RRCC offers a serene foothills setting with wild life, rolling hills with mountain views, and a supportive learning community. It offers two-year degrees and certificates for new or returning students, as well as concurrent enrollment for high school students.